Acupuncture is a time-tested technique from China that involves the penetration of the skin with single-use filiform disposable needles that stimulate certain body parts to have a specific effect. Sometimes that effect is to unblock and open, sometimes to tonify and bring more to and sometimes to simply balance and harmonize. 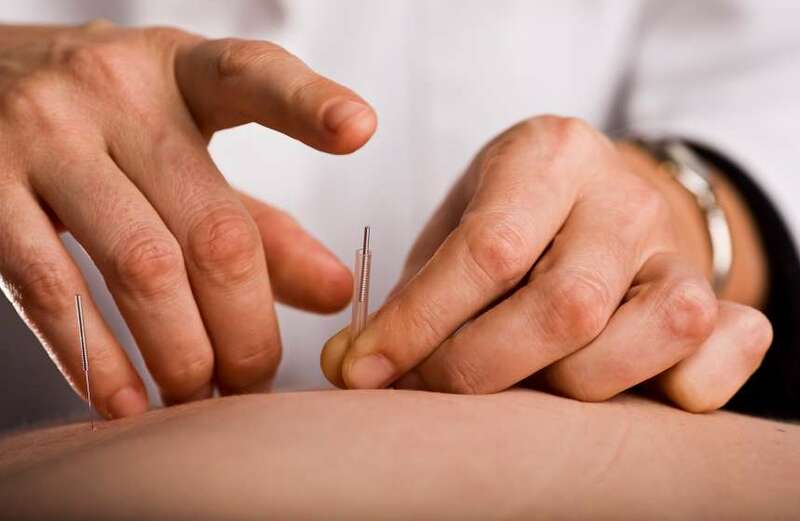 Acupuncture is one of the components of Traditional Chinese Medicine, in addition to diet and lifestyle suggestions, herbs, massage, Medical Qigong and Astrology. According to Chinese Medicine, the body is run by and enlivened by Qi, or life force energy, and acupuncture as well as the above-mentioned techniques all strive to balance this qi and its flow in the body’s many meridians, or channels. Acupuncture is a safe, effective medicine that is has been practiced for thousands of years in China and in the United States since the 1970s. Many hospitals now incorporate acupuncture within their treatment modalities and acupuncture is now covered by most insurance plans. See what conditions acupuncture can treat.